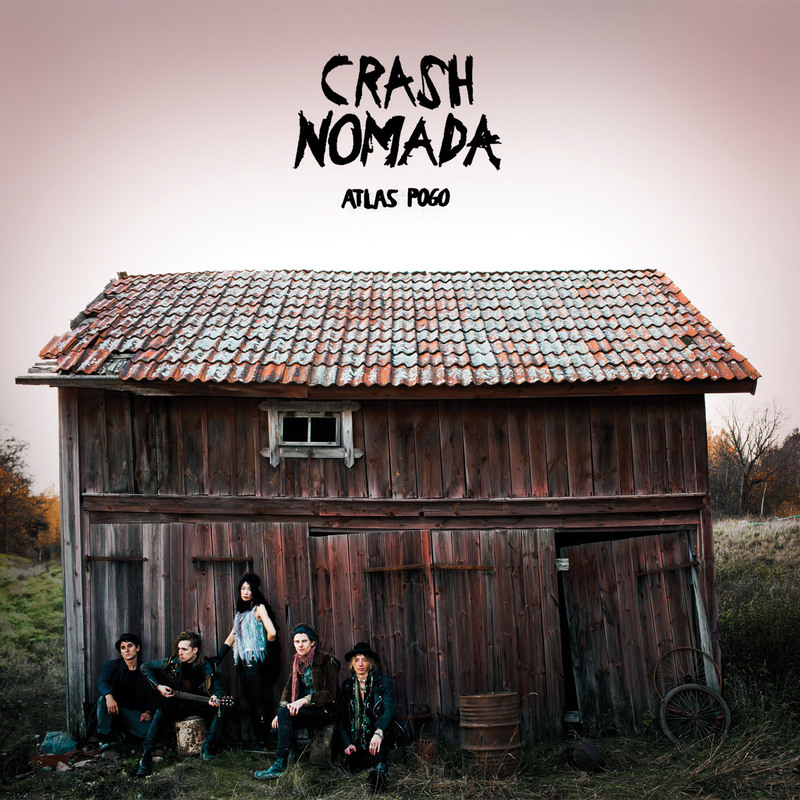 We are very happy to announce that the latest Crash Nomada album Atlas Pogo is now physically released in Japan through Uncleowen music. 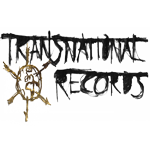 Get the album from their web shop or from Amazon Japan or from Disk union. 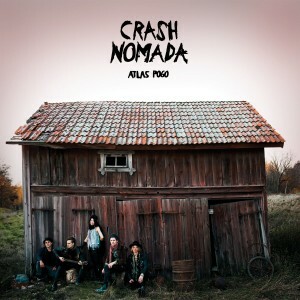 Read more about Crash Nomada in japanese here.